Beach House perfect for full time residents or snowbird. Easy walk to BEACH ACCESS. Enjoy OCEAN views and breezes from the main living area on the second level. Some I/CW marsh VIEWS. Beautiful, roomy kitchen with newer stainless appliances, granite counters, CUSTOM cabinets and windows that VIEW the ocean. Master suite is upstairs. Three other bedrooms are downstairs. All flooring is TILE & WOOD. Plantation shutters on windows, ceiling fans throughout. Just 6 miles north of Vilano Town Center. 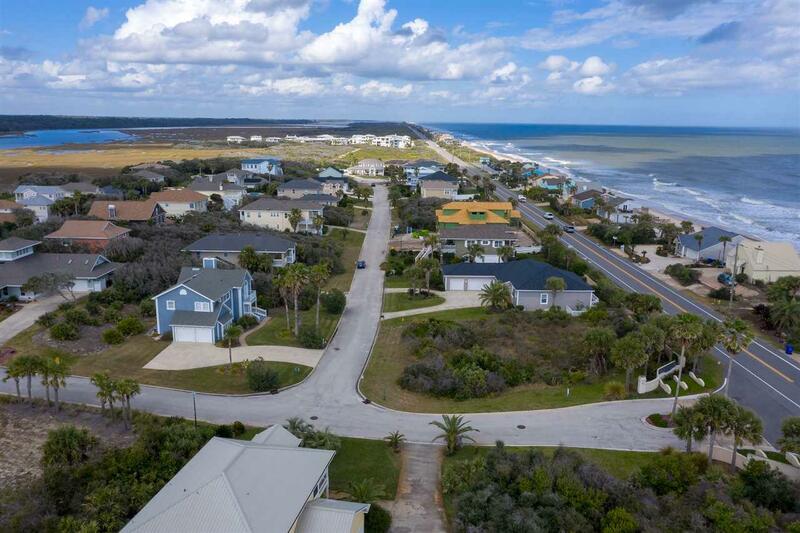 Beach House perfect for full time residents or snowbird. Easy walk to BEACH ACCESS. 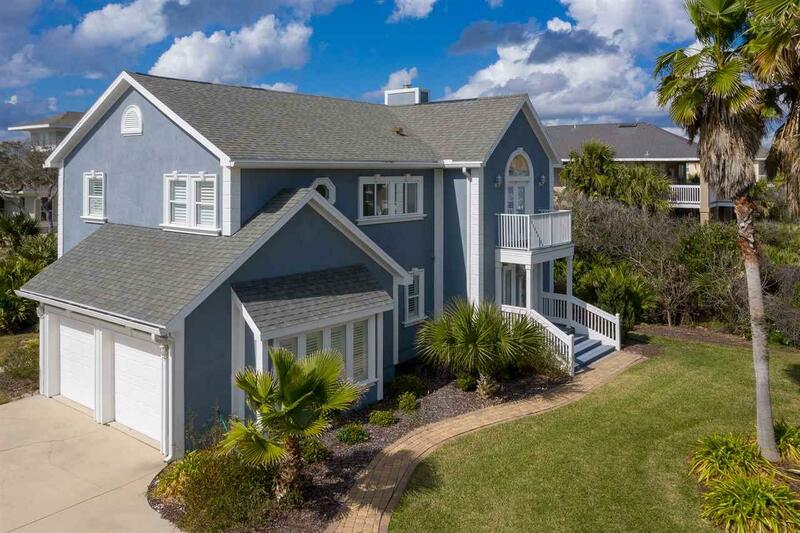 Enjoy OCEAN views and breezes from the main living area on the second level. Some I/CW marsh VIEWS. Beautiful, roomy kitchen with newer stainless appliances, granite counters, CUSTOM cabinets and windows that VIEW the ocean. Master suite is upstairs. Three other bedrooms are downstairs. 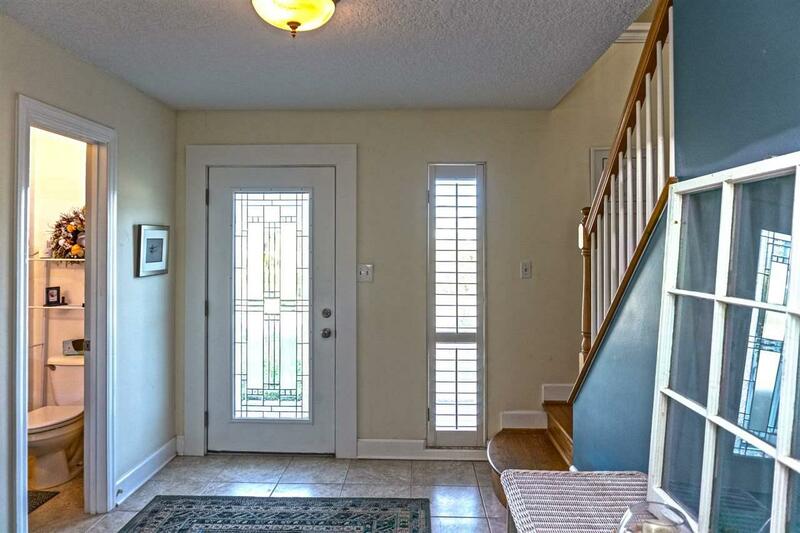 All ground level flooring is TILE, upstairs is WOOD. 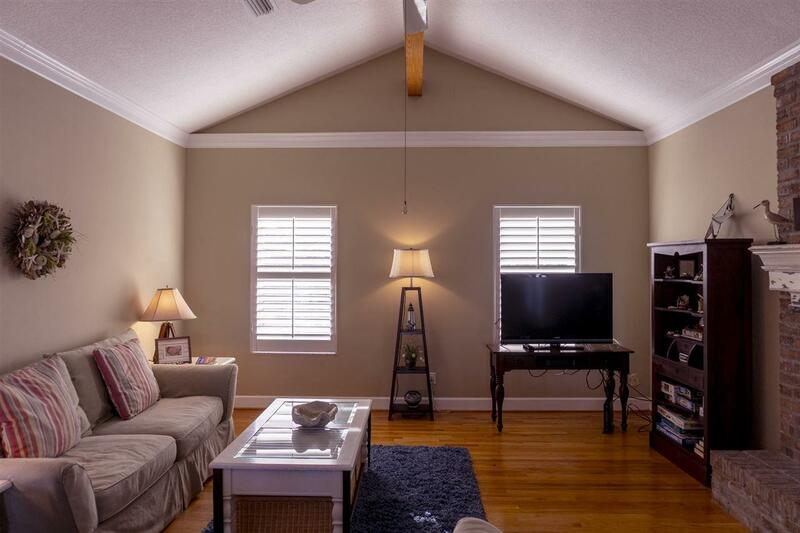 Plantation shutters on windows, ceiling fans throughout. Multiple decks positioned for enjoying the outdoor Florida life. Furniture is available for sale. Very low HOA fee. Just six miles north of shopping and the bridge into historic St. Augustine. Welcome to the BEACH!